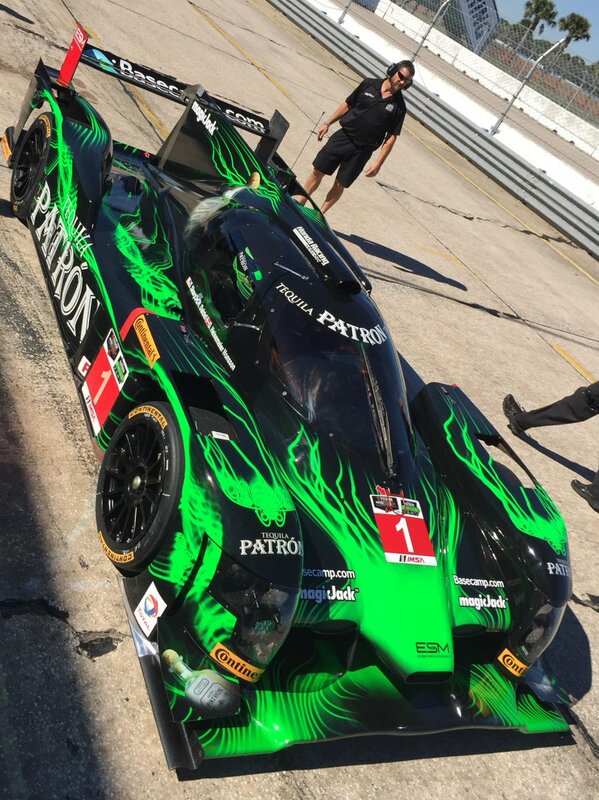 The first segment of the #Sebring12 #PatronEnduranceCup is complete. ICYMI, Alex Job Racing announced 2017 #PatronEnduranceCup plans with @Audi. 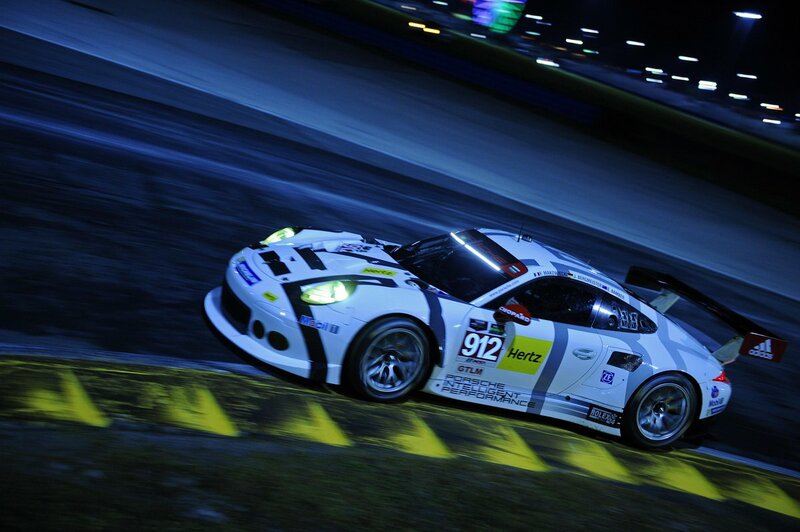 Here's where the #PatronEnduranceCup stands after the 8-hour mark! 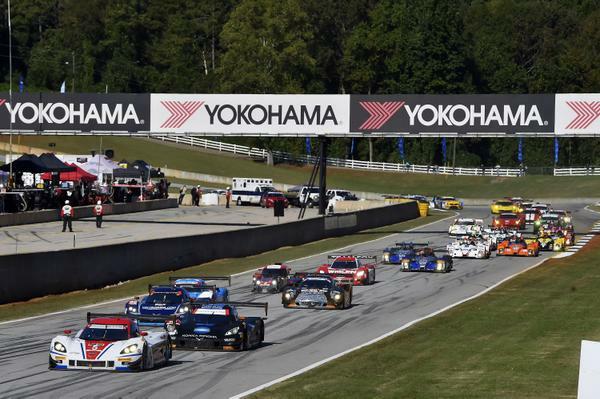 Here's where we stand after the first segment of the #PatronEnduranceCup at @RoadAtlanta! 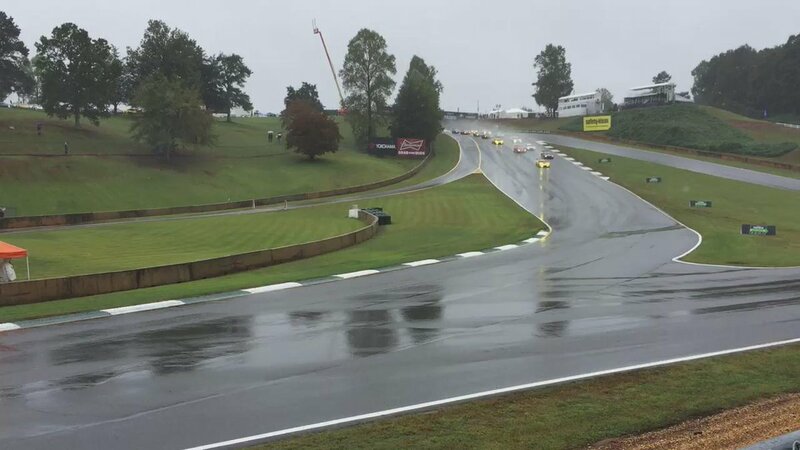 Just about anyone in the GTLM field could leave #PLM with the #PatronEnduranceCup title. It's so close! As the #Sahlens6HRS rolls on, see where we stand in the #PatronEnduranceCup points. 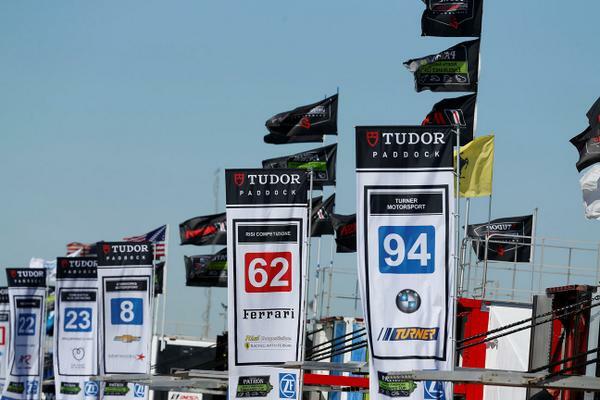 As we head to @WGI & #Sahlens6HRS, take a look at the #PatronEnduranceCup standings. 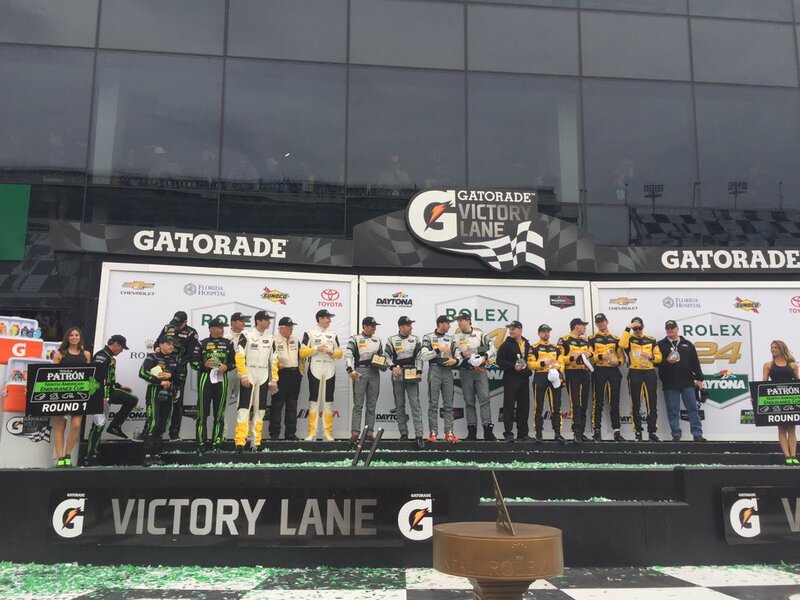 The 54th #Rolex24 opens the #PatronEnduranceCup for the 2016 season. 52 hours of speed, skill, heartbreak and triumph. 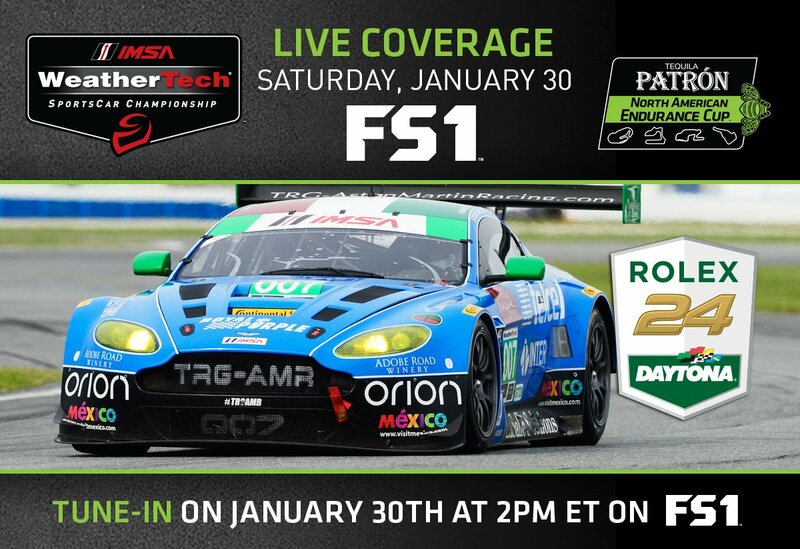 The #PatronEnduranceCup is back!
. 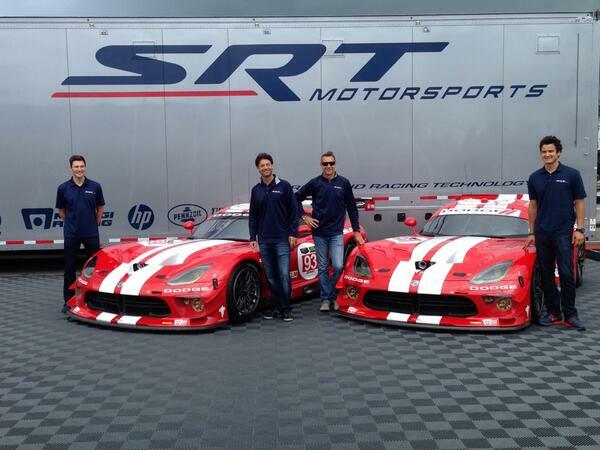 @Scuderia_Corsa set for full-season GTD campaign & GTLM #PatronEnduranceCup entry. Cars are rolling! 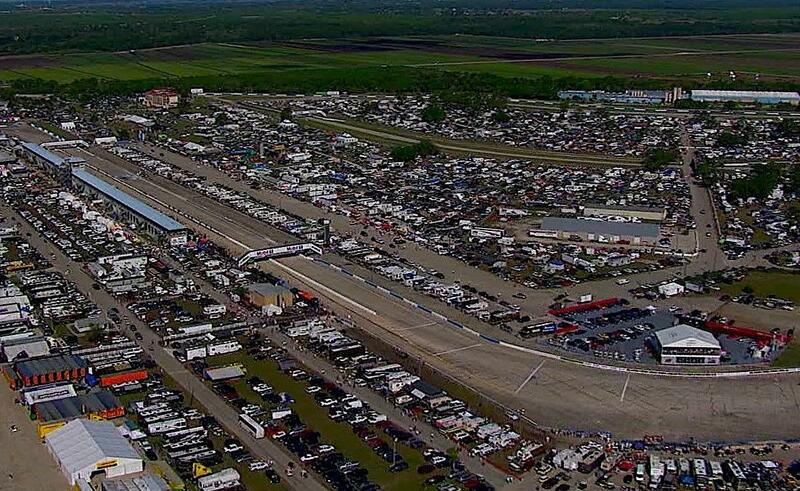 Get to FOX Sports 2 & http://t.co/mtXJhznBEU! The No. 5 Prototype off in Turn 5. We're approaching the halfway point of the race, and the two cars tied for the Prototype #PatronEnduranceCup lead are currently a close 1-2. 15 minutes until we're live on @FS1! Only 1 hour until we're live on @FS1! 2 hours until we're live on @FS1! 3 hours until we're live on @FS1! 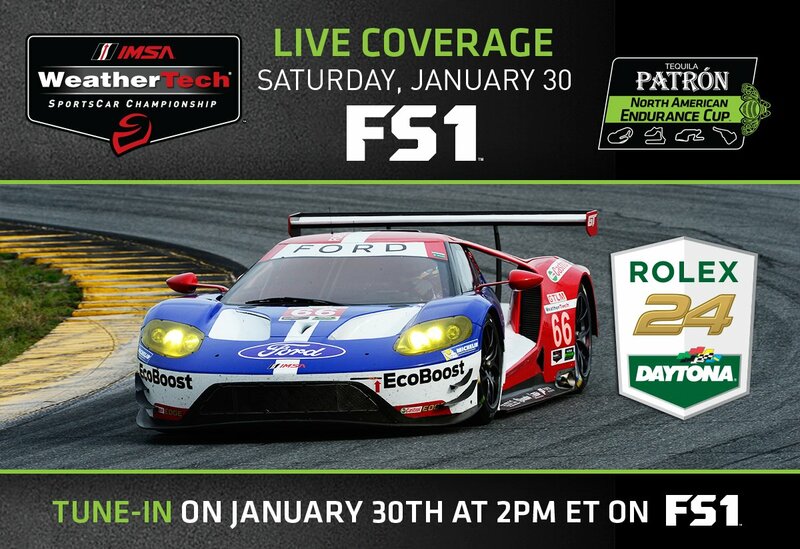 4 hours until we're live on @FS1! 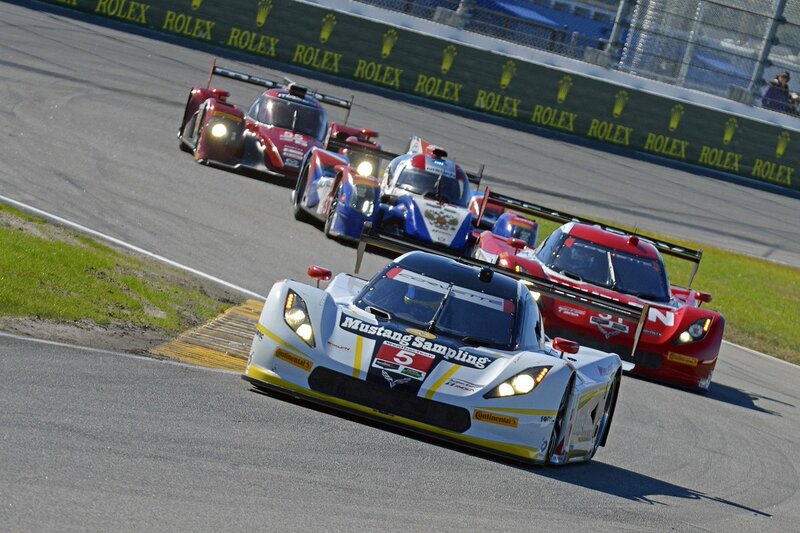 The #Rolex24 is live NOW on @FOXTV. #FollowUs to the start of the 2015 season. 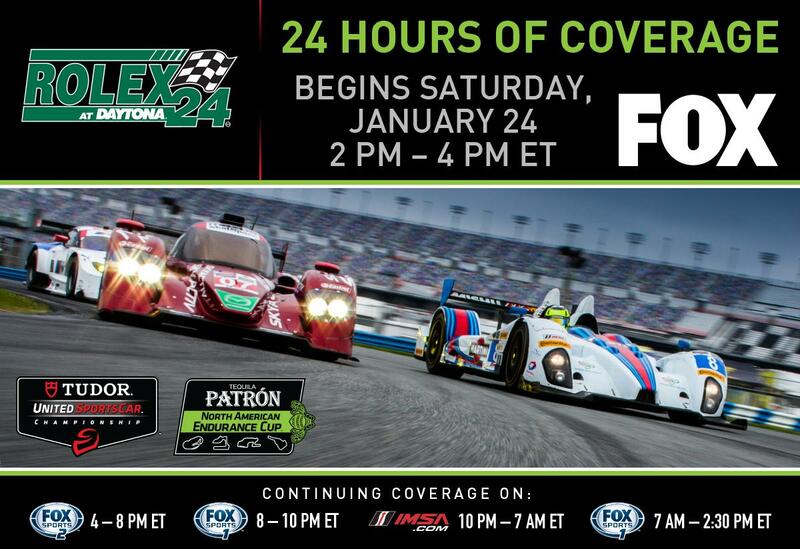 Watch the #Rolex24 beginning 1/24 at 2pmET on @FOXTV. 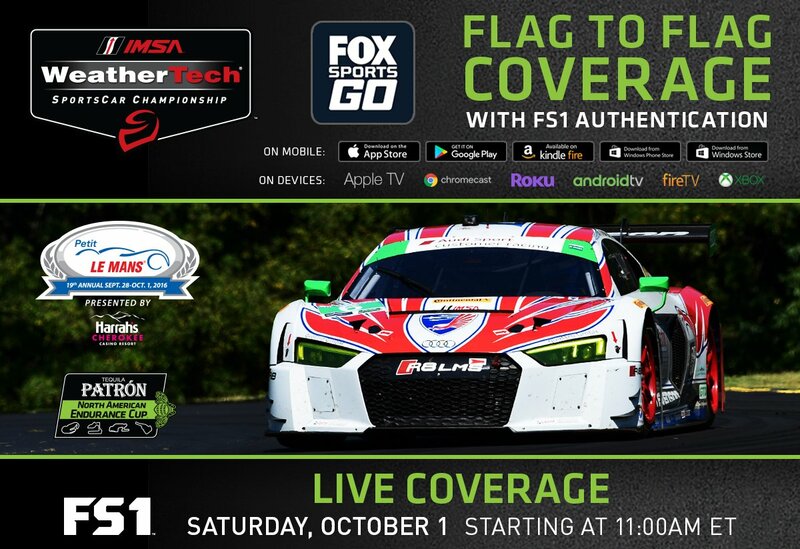 Retweet if you’re watching the #PLM - live on #IMSA.com or here at @RoadAtlanta in person! The headlights are on at @DISupdates. 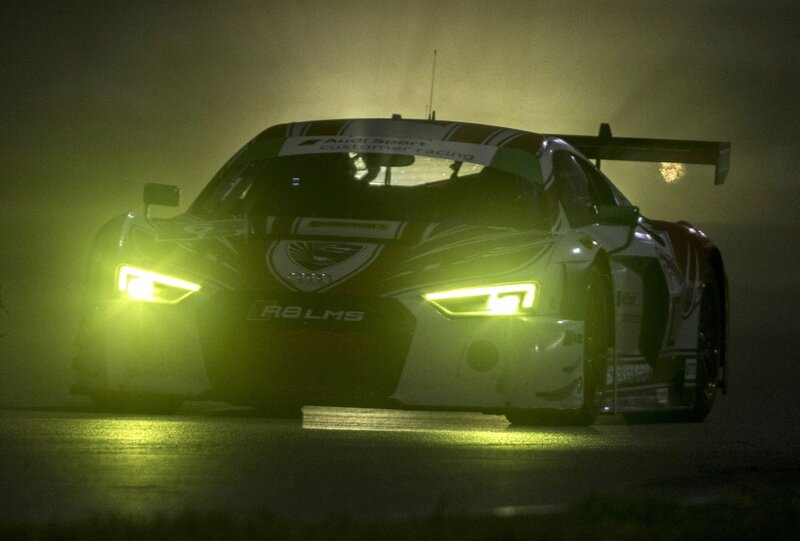 Another 19+ hours to go in the #Rolex24. As we prepare to return to green, revisit the start of the GT field. 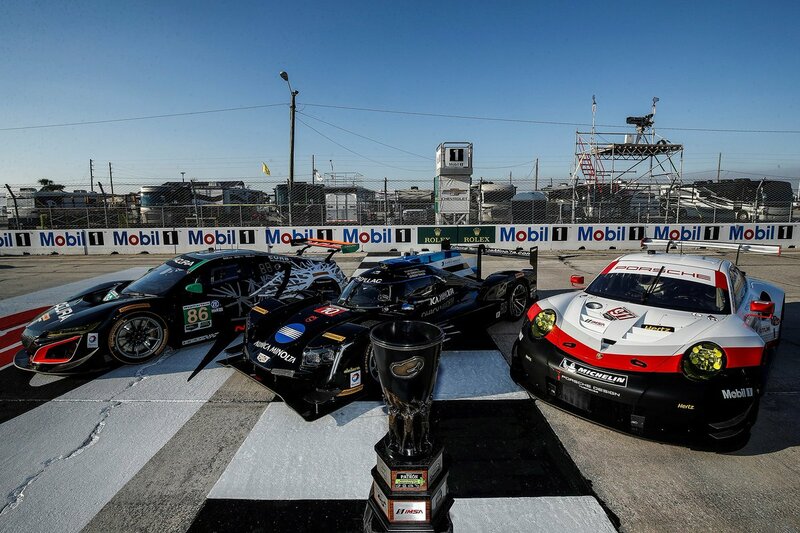 One final race to decide season-long & #PatronEnduranceCup champs. 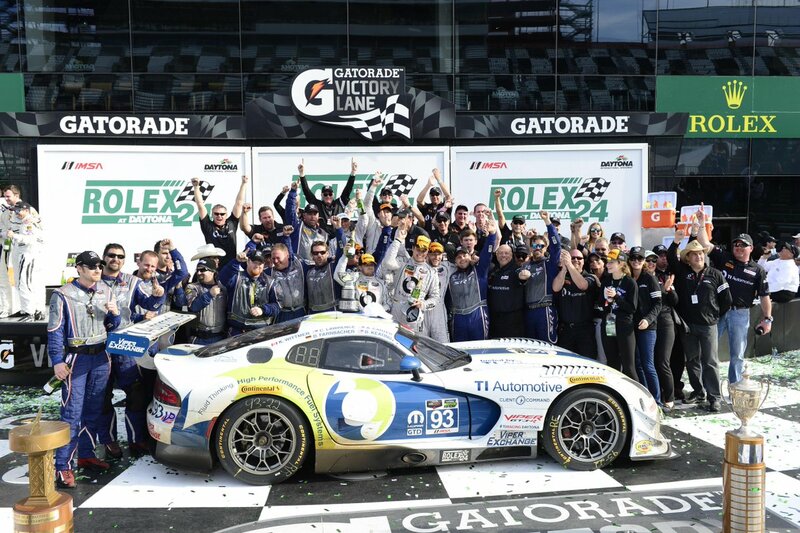 Impressive victory for @TI_Racing going from worst to first for #Rolex24 win.